This is a 2007 retro post and migrated from the previous blog platform. 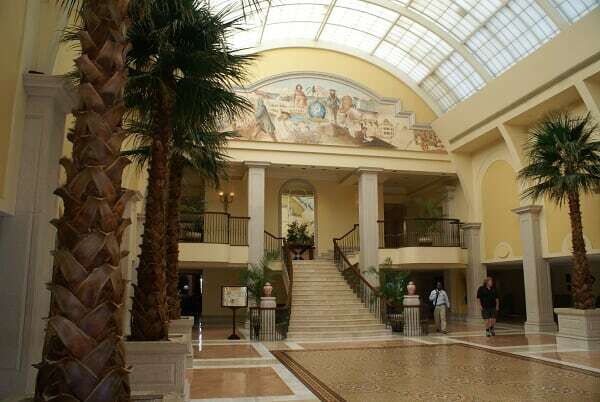 We stayed at the British Colonial Hilton in Nassau from April 13th – 18th 2007. We found the experience wonderful. 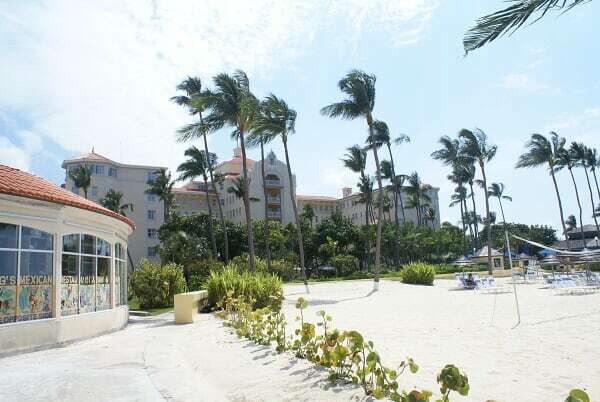 We stayed on Hilton Honors points – however we were treated like paying guests. We were given a partial ocean view room and even allowed to check in an hour early before the normal check in time. The hotel and our room were well kept and no maintenance issues. All staff were extremely friendly and went out of their way to help us. Everyone always asked us if there was anything they could do to help us and all the staff was always smiling. The breakfast and dinners inside the hotel were great. Don’t believe the reviews! 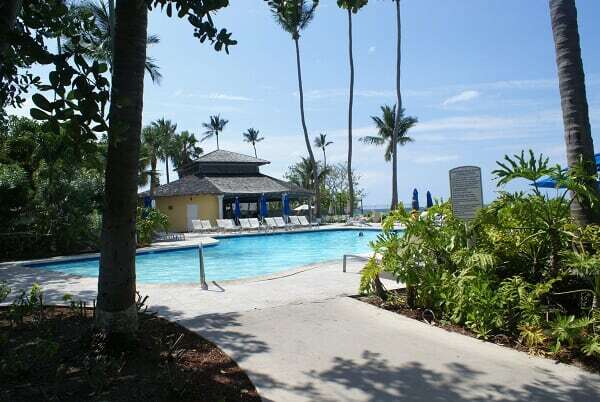 Yes, this is a Caribbean island and some things are not up to the same standard as the US. Outside of the hotel this is true, inside the hotel; I feel everything is on par with US based Hiltons. The local area around the Hilton is right in the down town area with shopping and restaurants. All prices inside and outside the hotel were reasonable – although you will save money by going outside the hotel. 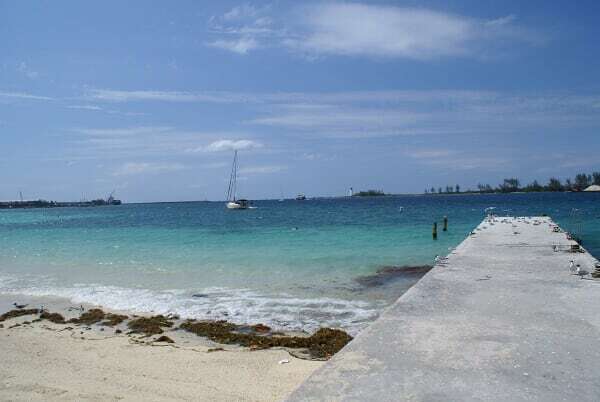 Overall, the Bahamas is the friendliest and safest island in the Caribbean we have ever visited. The taxis to the Hilton are easily found and a fixed price of $22 each way. Easy walks to many attractions and places like the local fish fry. You can ride to Paradise Island for $11 each way. Paradise Island and Atlantis are beautiful, but be prepared to spend double on everything compared to outside Paradise Island. Families with children may not have as much to do, but as adults we certainly liked the choices around us and ability to walk across the street to the liquor store and buy cold beer if we wanted to at the end of the day at a low price. We went diving with Stuart Cove. Great locations and diving – fairly professional crew and high quality rental equipment. Prices were fair and the operations were smooth. Best part was the wreck dives and the freedom in which divers were given to explore. They pick you right up from the hotel and it is about a 30 minute ride to the other side of the island. Overall, we would definitely stay again and recommend this property. This entry was posted in Diving, International, Travel and tagged Bahamas, Caribbean, Diving, International, Scuba, Travel. Bookmark the permalink.